Audition Mojo: New Supernatural Thriller: "HOME"! 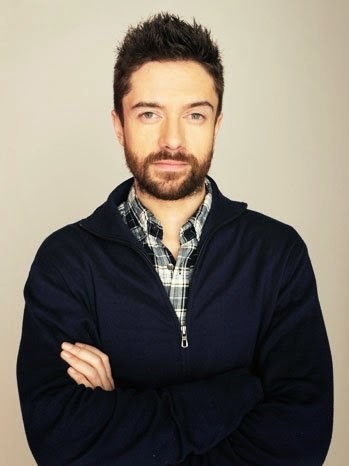 HOME is in post-production starring Topher Grace and Patricia Clarkson. It is a gritty dramatic role for Topher we are looking forward to seeing! Universal and Blumhouse producing. "Ouija" Gets a Release Date!